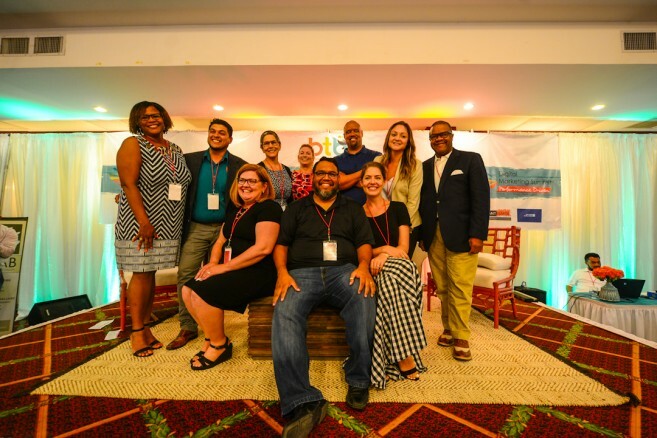 With the ever-changing algorithms of online marketing, Belize’s tourism stakeholders are always seeking ways to capitalize on technology to sell their Belize product. As the appointed legislated body designed to enhance and promote tourism in Belize, the Belize Tourism Board (BTB) hosted its fourth annual Digital Marketing Summit on Friday, July 13th. With the aim to impart key points on how to improve marketing in the digital world, the BTB invited experts in various fields to share their knowledge. A total of 11 presenters shared their knowledge via four segments: Online Content, Digital Strategy, Social Media and Travel Trade. Keynote speaker was return guest Manny Melendez of Travel Click, a US-based travel company helping hotels worldwide to grow their revenue. The main message of the day was learning who the customer is, then providing content to them in an easy-to-access, organic way. From advertising on Facebook, to cultivating a following on Instagram, providing easy bookings online and selling an authentic product, those in attendance learned much from the speakers presenting. Those speakers were Maynor Larrieu (BTB), Hannah Karns (Lonely Planet), Lia Cammarano (Meltwater), Toni Aguirre (TravAlliance), Maura Lee Byrne (TravAlliance), Manny Melendez (TravelClick), Juan Carlos Cuellar (Tropic Air), Emaun Hyde (Opstaat Creative), Kristin F. Simmons, Barry Brown (AFAR Media) and Sergio Pajaro (Google). Pajaro was unable to be at the summit in person, but he shared his pointers via video conference. Afterwards, during a cocktail reception, attendees indicated that they learned quite a bit from each of the presenters. The information shared by the speakers was varied, hitting key points for different businesses, thus providing a good base for a marketing strategy. The BTB continues its efforts in helping local tourism stakeholders and marketers to move ahead of the competition, as their success is the country’s success.